In many low and middle resource countries, trauma is an epidemic. Injuries that could be dealt with in an expeditious manner in one country often result in disability or death in countries that lack robust pre-hospital systems. Pre-hospital care is any care a patient receives before their arrival at a hospital, which includes transport to an appropriate facility. 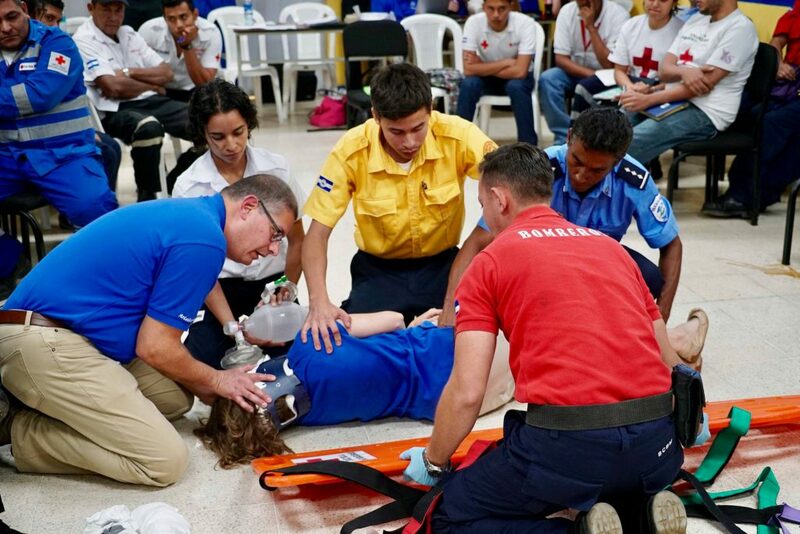 The Project SEMILLA pre-hospital trauma course emphasizes the rapid and systematic evaluation of trauma patients, and aims to provide skills and knowledge geared toward those who do pre-hospital work, be it as members of an ambulance crew or as first-responders at a scene. Our pre-hospital trauma course is a one-day course that, like other SEMILLA courses, features morning lectures and afternoon skill stations. 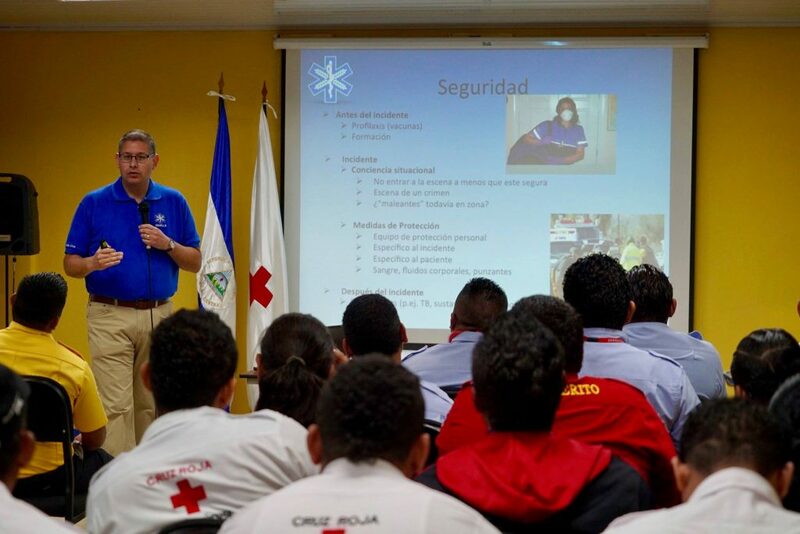 The 2017 course was held in Managua and attended by members of the Nicaraguan Red Cross, various Nicaraguan Volunteer Fire Departments, and members of the National Police. Lecture topics included primary and secondary survey, airway, breathing, circulation, hemorrhage/shock, and neurological and spinal injuries. 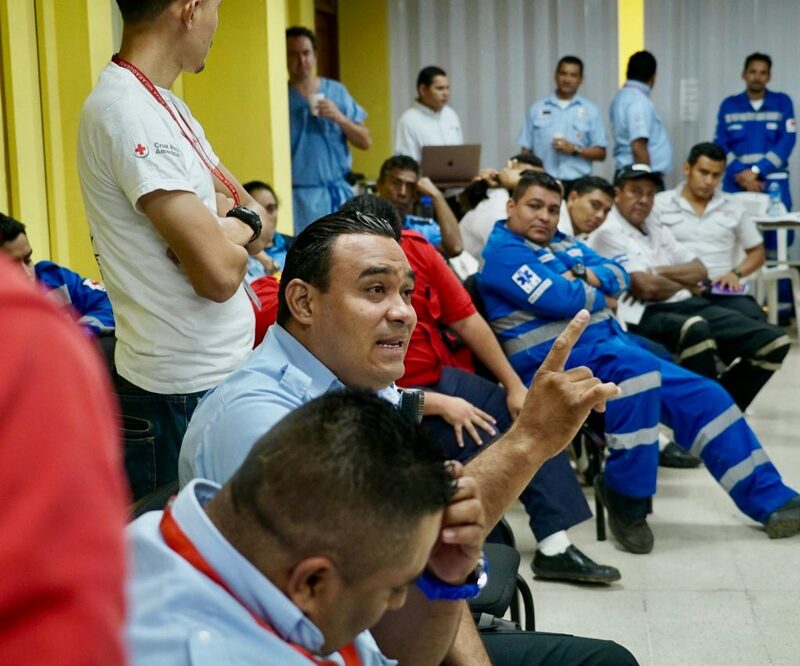 The SEMILLA pre-hospital trauma course is designed to help our participants put the knowledge from the didactic portion of the course into practice by providing hands-on skill stations. 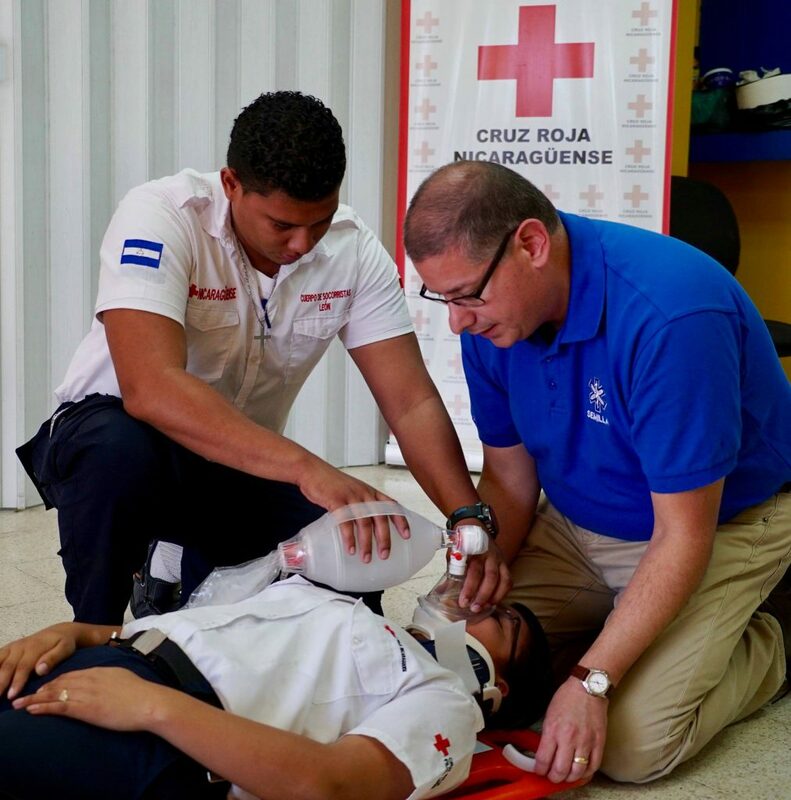 These skill stations covered techniques ranging from management of the airway, bag valve mask ventilation, hemorrhage control, splinting, and proper spine immobilization.